This is a well-maintained building in the heart of Old City. 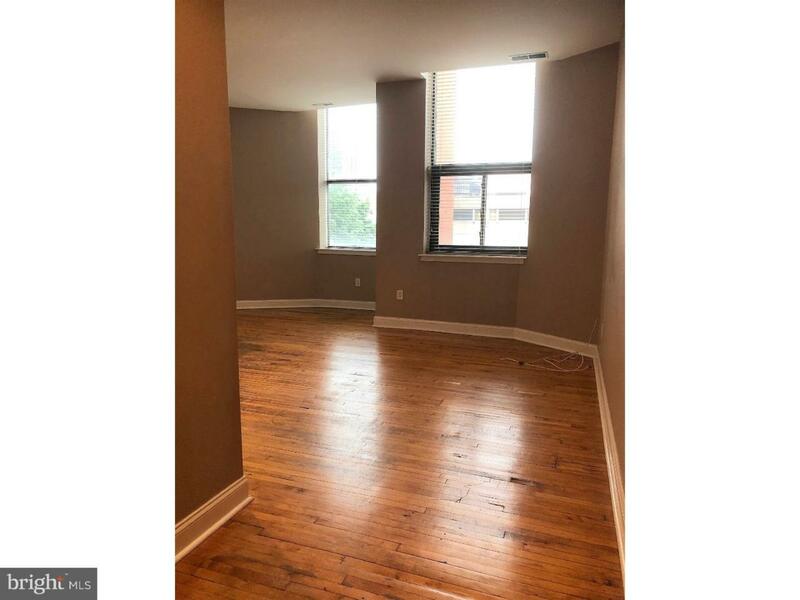 This charming 1 bedroom condo is located on the 3rd floor which offers great natural sunlight through the amazing windows. 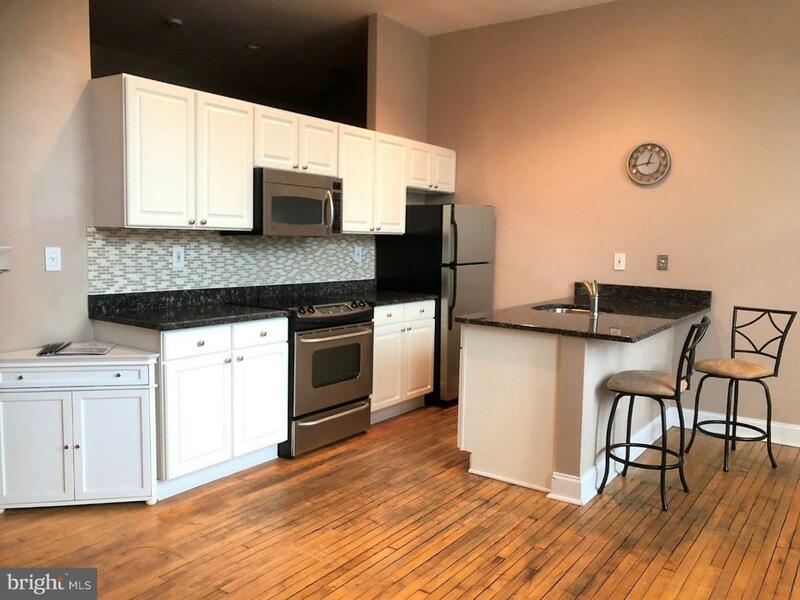 The kitchen features granite counter top, stainless steel appliances, ceramic tile back splash and plenty of counter space. 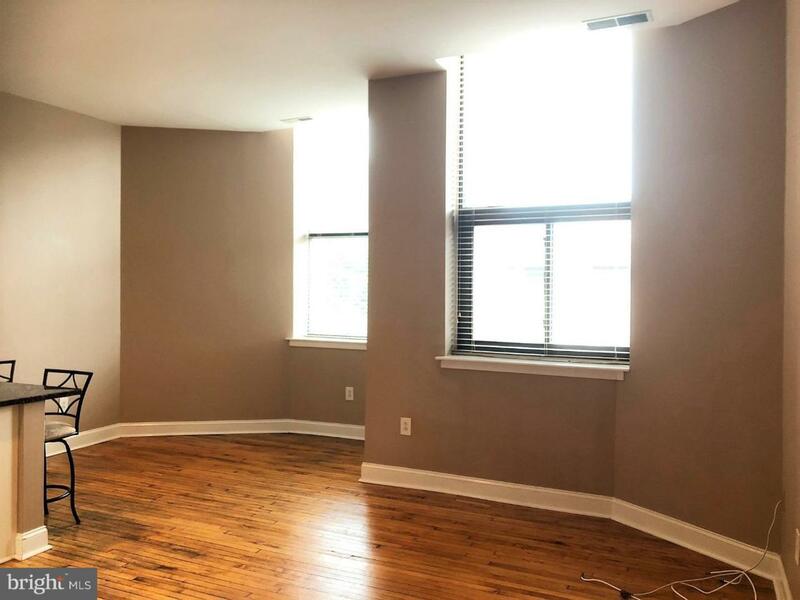 This condo also features hardwood floors, recessed lighting, central air, high ceilings, in-unit washer & dryer, plus plenty of storage and closet space. The bathroom has slate tile and a granite vanity top with a large medicine cabinet and tiled bathtub. 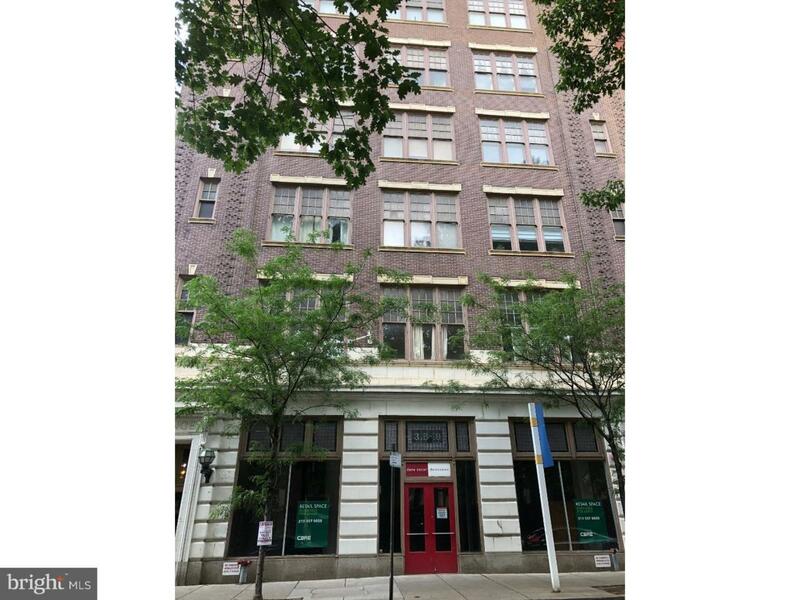 This is truly an amazing condo perfectly situated close to all that Old City has to offer: bars, restaurants, cafes, historical attractions, art galleries, and it's also very close to public transportation and the I-95 on ramp. Make your appointment to view this condo before it's gone. Cross Street N. 3Rd St.